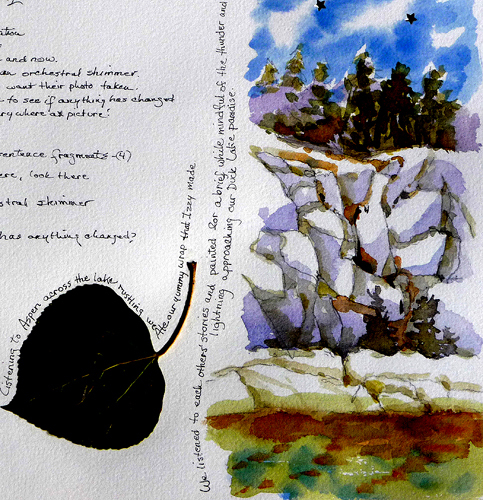 A sneak preview from the Journaling & Watercolor Retreat at Lake Alpine in the Sierras in August 2018. Join us! !